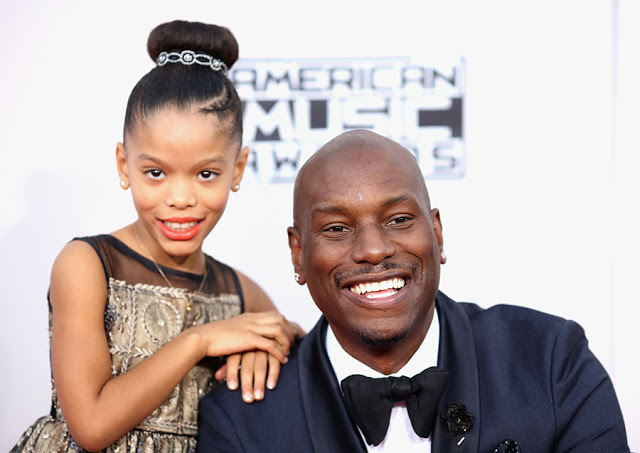 Tyrese Gibson won his court battle over his 10-year-old daughter Friday, according to Dailynews reports. The star grabbed tissues from a box and covered his crying face while the judge read the first half of her two-part ruling. Before closing the courtroom Friday, Judge Shelley Kaufman said Mitchell's allegations unrelated to Shayla were all either “too remote in time” or failed to meet the burden of proof. She said while “melodramatic,” the posts, including a video that named Mitchell two times, did not violate the terms of a temporary restraining order. “He is a public figure who communicates with the public, and I don't find this was a mechanism to communicate directly with the restrained parties,” she said.